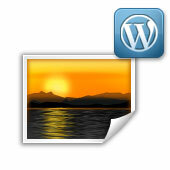 With the proper enhancements, the specific task you have of WordPress can be done more easily. In many cases, aesthetics matter. 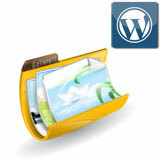 There have been themes designed for WordPress that are geared to specific purposes of the web site. 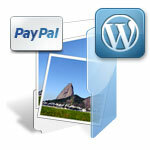 WordPress iSell Photo plugin allows you to sell photos/prints/images from your WordPress powered site easily. It gives you the flexibility of creating a digital photo store in WordPress without using a single heavy-weight and hard to setup plugin. 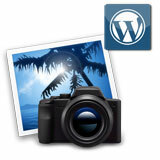 In this tutorial I am going to show you how to set up a digital photo store on your WordPress blog in 2 minutes. I have already covered the basic method of creating a digital photo store in WordPress using WP eStore and NextGen Gallery plugins. But this alternate method will help you get your store up and running very quickly. 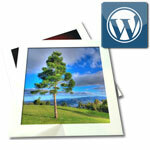 NextGen Gallery is a popular WordPress plugin to create powerful image gallery. It allows you to upload images, create a photo gallery with a set of images, manage multiple galleries, group image galleries into albums and so on. You can also create beautiful slideshows and thumbnail galleries, which include various options for customizing style, transitions, lightbox effects etc.